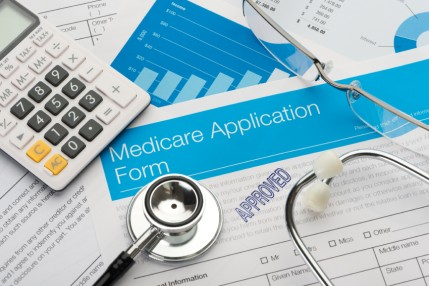 At Medicare Supplement of Texas we help individual Medicare recipients as well as companies who employ Medicare eligible workers with the transition from group health coverage to Medicare and all of its available supplemental products. Medicare is not a one-size-fits-all program and many new enrollees may only have one chance to obtain the type of coverage they need or want, so it is extremely important that those individuals with certain health conditions make an informed choice at this critical time. Whether you are responsible for the fate of many as a business owner or just yourself as someone getting ready to retire, we will explain all of your available options in a way that is clear and easy to understand.